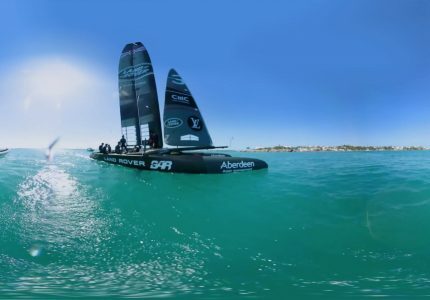 The Land Rover BAR partnership is the pinnacle of technical engineering – their commitment to innovation has led to this pioneering 360 VR insight into the life of an America’s Cup racing team, including what it’s like to ride on the boat during race conditions. 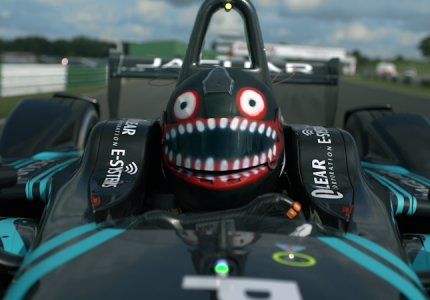 Dive into this immersive and unique VR experience onboard the Land Rover BAR racing team boat ‘Rita’. With state-of-the-art technology powering the team in the America’s Cup, it’s known as ‘F1 on water’ for great reason. Check out the rest of this unique series in VR right here.